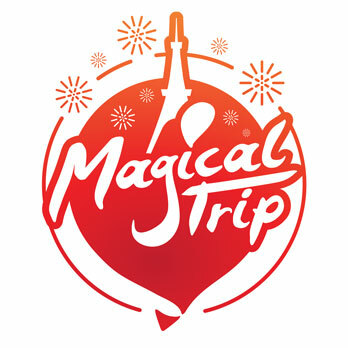 There are lots of shops in Asakusa which are loved not only by tourist but locals. Kissa Akane is one of them. Since their opening, locals come to enjoy their atmosphere and food. Their food varieties are well balanced and taste is also great. Sometimes, they have special events too. Take a break at this tranquil Japanese café! 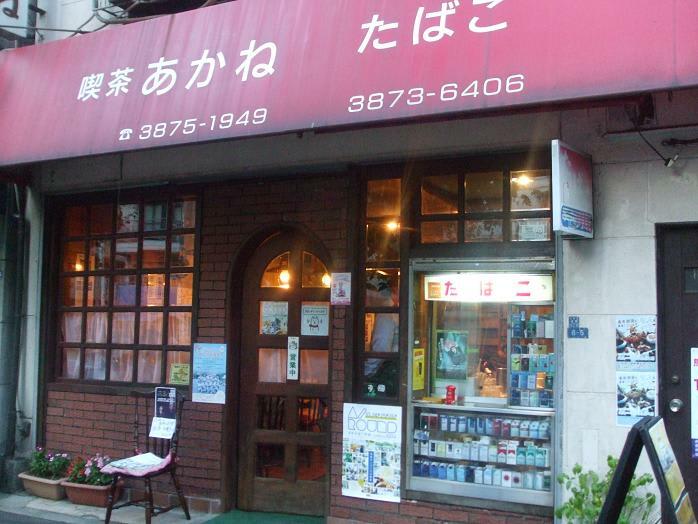 Kissa Akane celebrated their 41st anniversary this year; it carries nostalgic atmosphere of old down town. Its about 10 min walk from Asakusa station but its quieter neighborhood. 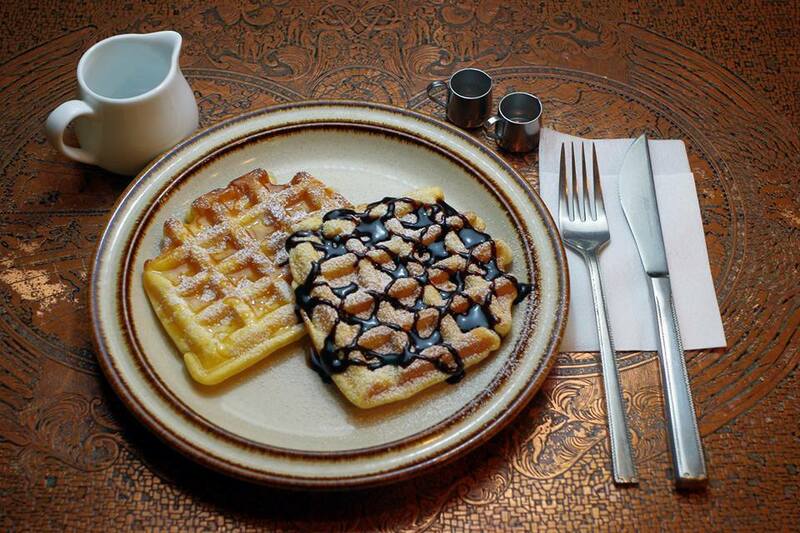 You can enjoy great coffee, waffles, and various sweet dishes. They have also a meal menu that includes home made burgers and their popular organic ginger pork. Their today’s special bento box offers you dairy special dish like bean curd with minced meat. Their toasts come with salad. Some of the menus come with ham and eggs. Of course, you can add coffee to your favorite menu. You can have quiet breakfast without any company. They have some comic books collations, so you may want to read while you enjoy your coffee. Current master would serve you with easy conversation if you want. 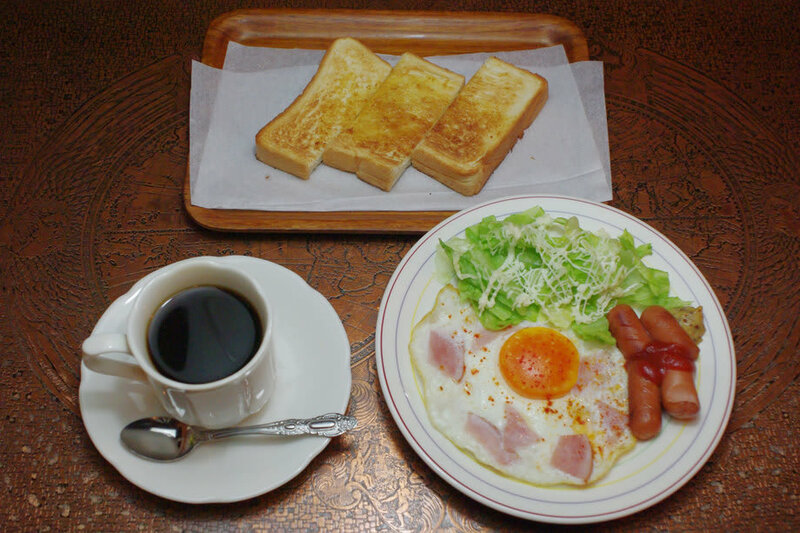 Just come along to this vintage café, it’s just a quick walk from Asakusa station. Events would also take a place. 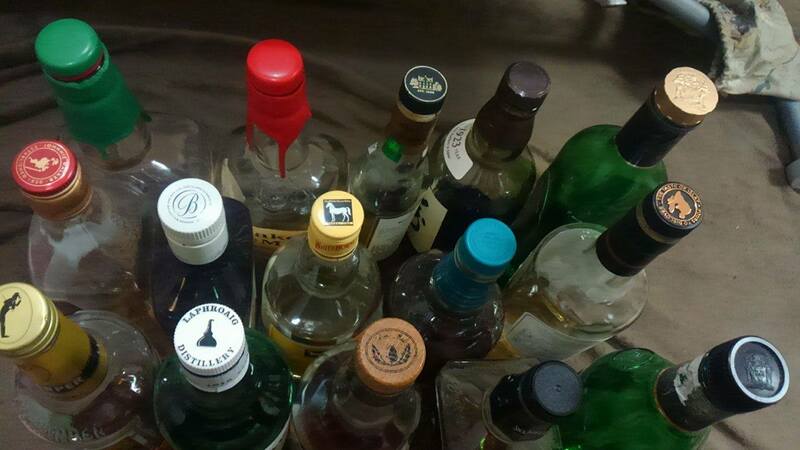 『 ～Do you like which whisky ?～』is an event at Kissa Akane. They also have an event with a professional magician. They offer some others different kinds as well. You can simply come and enjoy their events or do some networking with people who have slimier interests. Crash ice would be served during the summer. 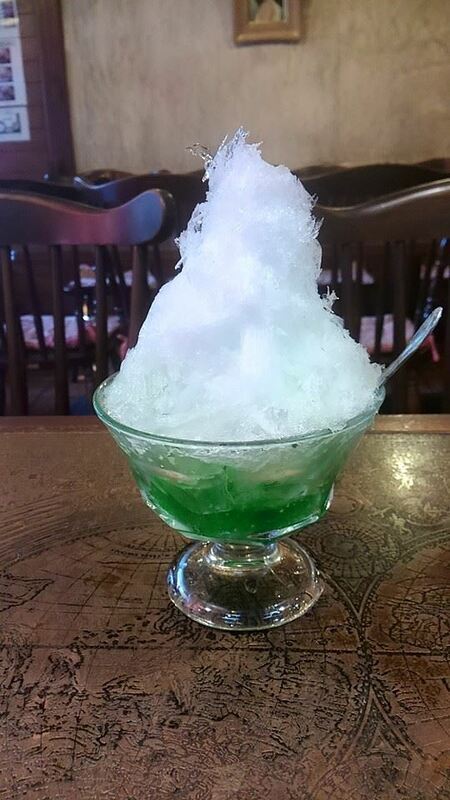 During the summer time, they offer crashed ice with flavor syrups along side of Japanese sweet dishes. Other popular Japanese sweet menus are coffee jelly, melon soda and milkshakes. Why not try them!